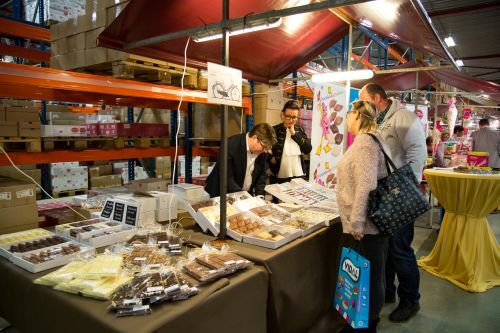 Once every year, around February or March, Sweet & Candy organizes a confectionery fair. 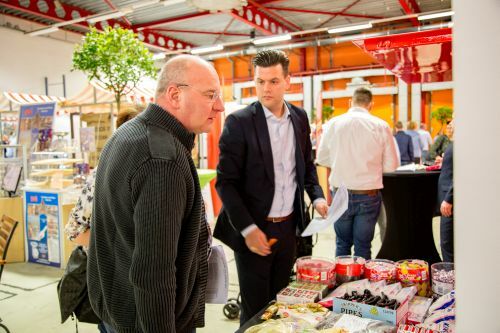 As soon as the date for the next fair is set we will communicate the date via our website. 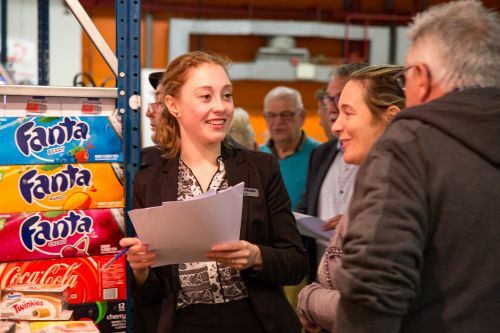 Please visit our website on a regular basis to get the latest information! 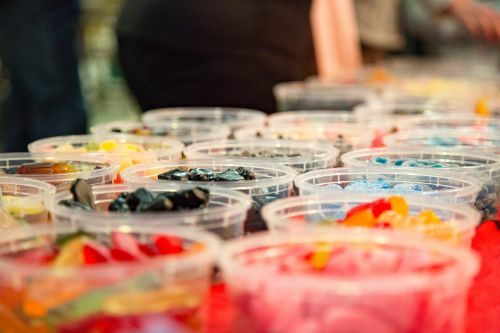 On the fair at least 25 manufacturers and importers that supply confectionery products to Sweet & Candy display their products. 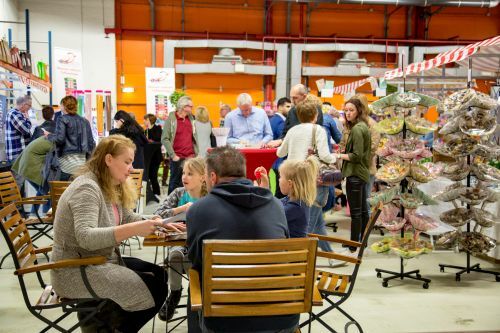 At the fair customers of Sweet & Candy get the opportunity to see a very wide range of confectionery items, to exchange thoughts with manufacturers and to meet the staff of Sweet & Candy. 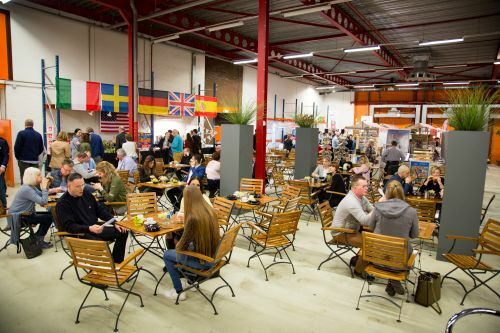 The fair traditionally offers promotions and novelties in a pleasant atmosphere. 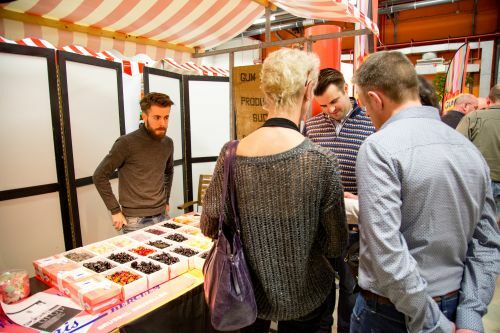 Because people of all levels in the confectionery industry are gathered at the fair this is one of the best opportunities to exchange ideas about the confectionery business. 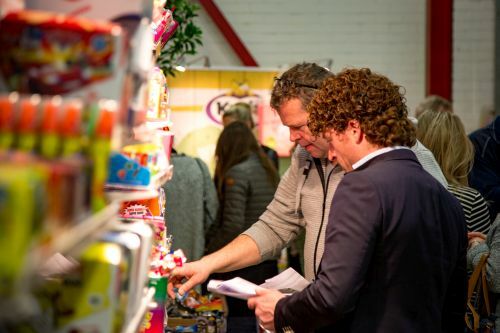 Nowhere else you will find 1500 products and over 50 different brands presented at one place! 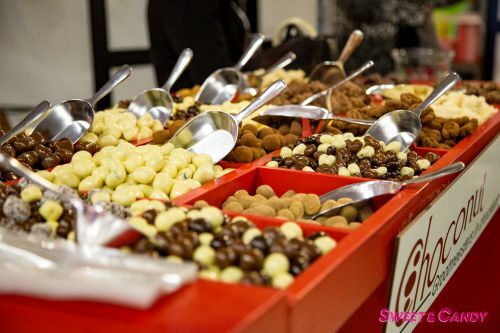 The Sweet & Candy confectionery fair aims to present you confectionery products from all over the world! 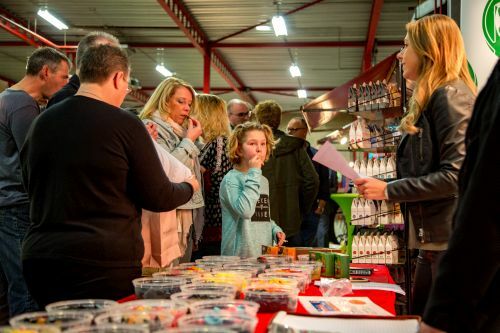 At the fair you can get an good impression of the product range that Sweet & Candy offers. 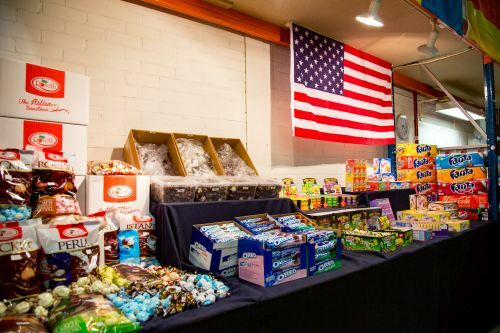 Candy from around the world is brought to you at the fair. You can see innovations and promotions for many products. 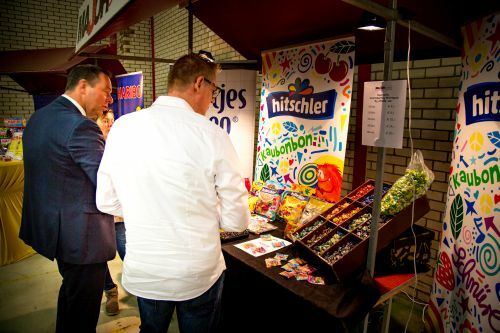 The latest trends and novelties in confectionery are available for you to order at the fair. Of course the promotions at the fair are among the best in business. 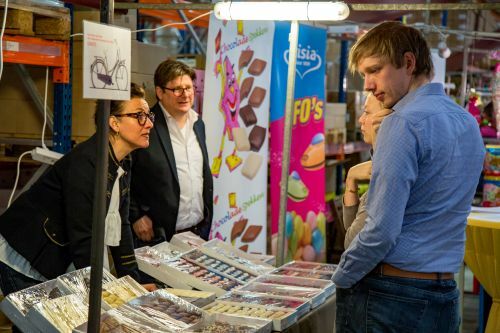 During a visit you can benefit the promotions Sweet & Candy and manufacturers and importers offer in a joint effort. Therefore it is worth visiting the fair. 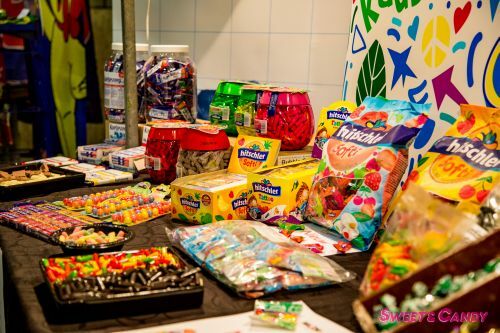 In addition Sweet & Candy will arrange for delivery at a later stage as agreed upon on the fair. Therefore we can guarantee timely delivery. 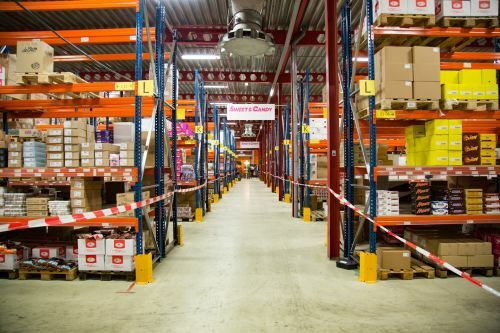 We can also provide products in multiple deliveries over several periods in order to guarantee you will not need extra storage facilities and can profit from the promotions at the best possible way.